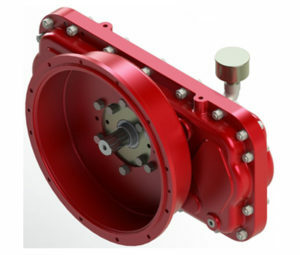 Rj Link Specialty Gearboxes – RJ Link International, Inc.
Rj Link Specialty Gearboxes are manufactured for specific applications in conjunction with customer specifications. 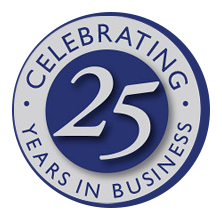 Rj Link’s expertise is a critical component to each application. 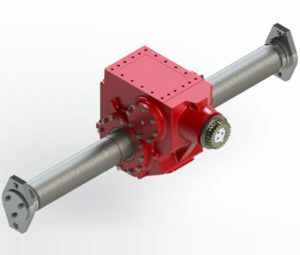 It enables the customers to focus on core competencies and rely on Rj Link’s engineering and manufacturing expertise. 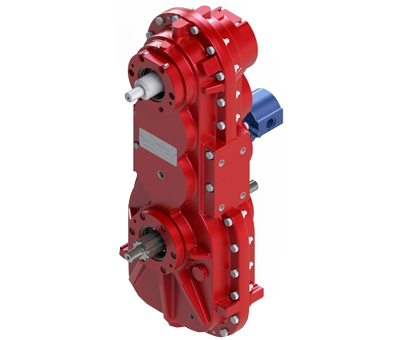 Duty cycles, life expectancy and end use are key factors in the design and manufacturing of Specialty Gearboxes.